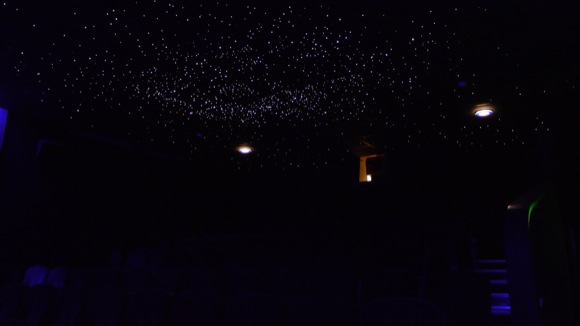 Capturing the natural beauty of the night sky to display in your home or business has a soothing effect to its watchers. 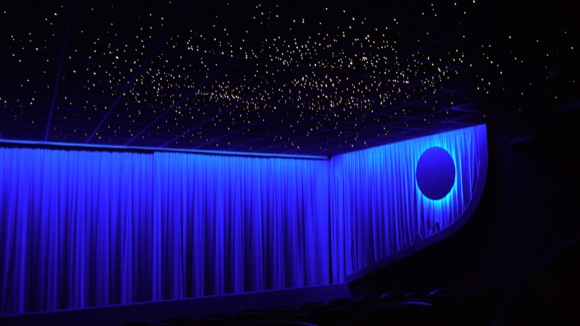 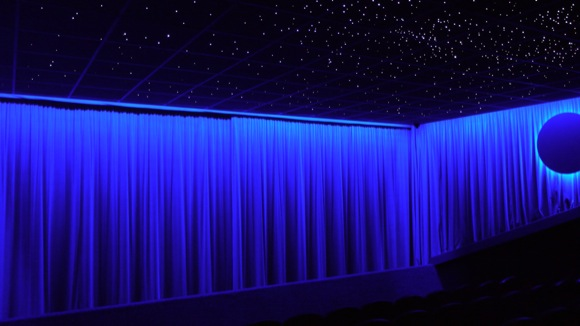 Our star ceilings are custom made for your interior using high quality fibre optic strands and light sources you are sure to be able to achieve the desired effect in you home or business, for kit form installation a free advice service is available. 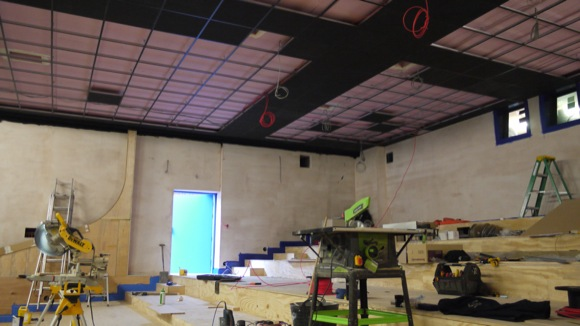 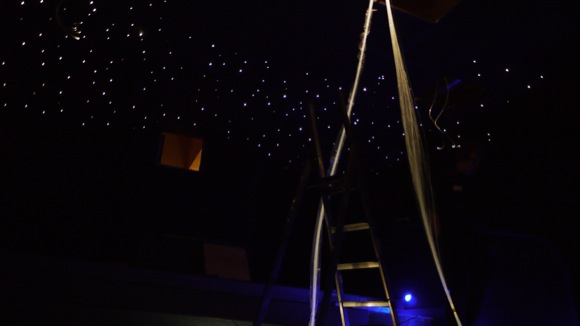 We can supply your star ceiling as a kit or installed into your home or business. 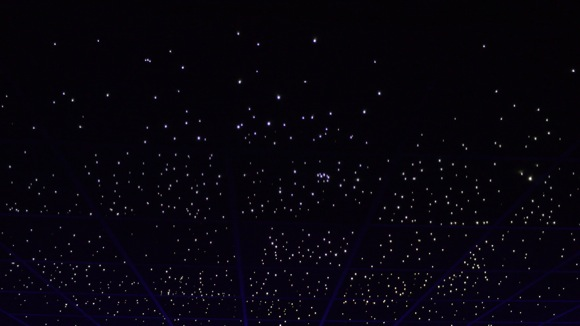 Tags: auditorium, ceiling lights, cosmic, cosmic ceiling, fibre optic, fibre optic ceiling, fibre optic installation, galactic, interstella, interstella ceiling, star, star ceiling, star ceilings, stars, theatre, theatre design, theatre installation, theatre lighting, theatre refit, and theatre rennovation.